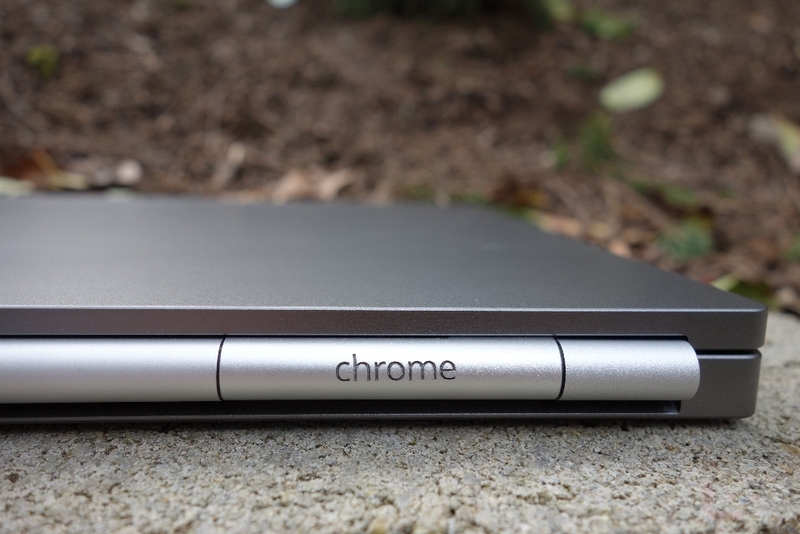 The Chromebook Pixel with LTE, which we just reviewed this morning, will finally ship on April 8. The device runs $1449 for those with an extra pile or two of cash lying around. In our review, we had mostly positive things to say about the hardware, but the lacking Chrome OS software makes this price seem insanely high. You can pack all of the high-end displays, keyboards, and etched-glass touchpads you want into a device, but if it’s just a glorified browser, it’ll be tough to justify it at any premium price level.